If you have been following my other page, The Purple Secretary, you might have noticed my favorite hashtag #makepassionyourprofession. It is actually one of my favorite personal advocacies which I got from the movie, 3 Idiots, and Sha Nacino's MISSION HAPPINESS book. It is the same idea that was presented in Yeng Remulla's book -- START SOMETHING. It is all about finding the 3P's in life -- Passion, Purpose, and Profit. Find all these three things together at the same time and this is what we call - The Sweet and Perfect Spot. 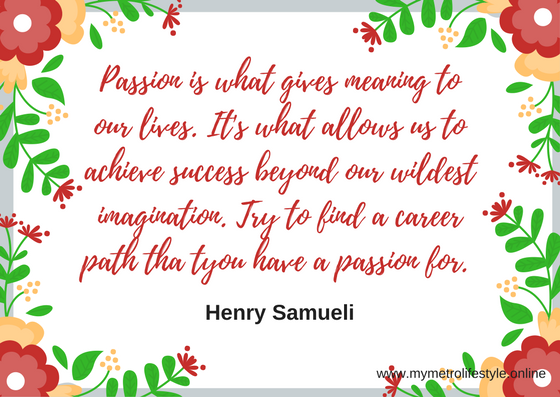 So, I am launching these series on my blog to share stories and inspiration about how to make passion your profession. We will discuss different career options that you can consider with high hopes that you can also find your own sweet and perfect spot. 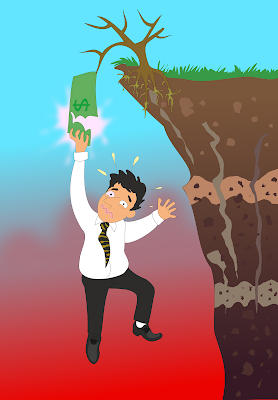 Whether we admit it or not, financial illiteracy is one of the major concerns nowadays. You might be able to hear stories about people who used to be really rich but now is left with nothing due to bad luck or bad decisions. Regardless of the reason, we can say that proper financial planning could have made things different. A big portion of the population is still without any form of life insurance and investment. By providing relevant financial advice and guiding them along the way, you can help ensure their security and growth, and help them build a solid future for themselves and their loved ones. This job does not require you to be in the office 8-5 instead you get to enjoy flexible working hours allowing you to fulfill your other roles in life. By being able to manage your own schedule, you can allocate your time according to your priorities. Aside from a competitive incentives package, a job well done is rewarded with a trip to local and international destinations, cash bonuses, gift certificates and other exciting prizes. 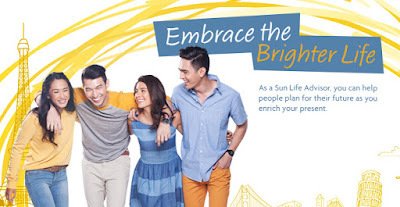 Sun Life is the number one and longest-standing life insurance company in the Philippines. They provide solutions to various financial needs, such as income continuation, education, retirement and wealth accumulation. 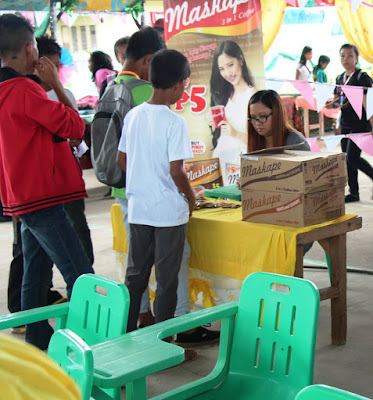 Whether you are a fresh graduate or an experienced worker, Sun Life makes sure that you are fully equipped with the necessary knowledge and skills to fulfill your role in helping other people. Personal and professional advancement is highly valued in Sun Life. With its continuous learning and training programs, you can reach your full potential. Also, feel free to share in the comments below if you are found your sweet spot or if you are still searching for one. Make sure to follow us on Facebook to be updated with the next Passion Series post. This Sunday, Crumpy, Cheesecake, and Cinderelly would like to share the top 5 dog movies you shouldn't miss. 1. Marley and Me - Newlyweds John and Jenny Grogan played by Owen Wilson and Jennifer Aniston moved to Florida, where they are starting their life as a married couple. Then, the Grogans decide to adopt Marley, an adorable yellow Labrador pup. But Marley soon grows up to be a mischievous and naughty dog. Despite all the adventures, Marley still manages to bring out the best in John, Jenny and their growing family. 2. 8 Below - In the frozen wasteland of Antarctica features a tale about the bonds of friendship and loyalty. Three members of a scientific expedition, Jerry Shepard (Paul Walker), his friend Cooper (Jason Biggs) and an American geologist (Bruce Greenwood), must leave their beloved sled dogs behind after a devastating accident and increasingly perilous weather conditions. The dogs struggle to survive on their own during the harsh Antarctic winter. 4. Max - A highly trained service dog (Max) was too traumatized to remain in service after his handler U.S. Marine Kyle Wincott was killed in Afghanistan. He was instead adopted by Kyle's family back in the U.S. Kyle's teenage brother Justin (Josh Wiggins) has problems of his own and doesn't want the animal. However, Max may be Justin's only chance to learn what really happened to his brother. Justin and Max begin to bond and set out to unravel and find out more about the mystery of Kyle's death. 5. Legally Blonde 2- Yes! You read that right. It is not purely a dog movie but this movie about Elle Woods (played by Resse Witherspoon) is about her journey to Washington, D.C., to have her say about animal rights, but is ignored by every politician she encounters and quickly learns that the White House can be even tougher to navigate than the Ivy League. It is a great reminder to all of us to be the voice for all our dogs and other animals. 6. A Dog's Purpose - This 2017 movie is all about finding the meaning of a dog's existence in the lives of its humans. It is a story about the unbreakable bond between his dog and owner as they find each other again after multiple reincarnations. This movie will give us hope to the reunited once again with our lost angels. Some of these movies have really sad endings but still, they are worth watching. Just like having a dog, we all know that due to their short lifespan, owning one will lead to a major heartbreak. However, an opportunity to be with them no matter how short it is definitely worth the pain. Ending this post with my favorite quote from Anatole France, "Until you have loved an animal, a part one's soul remains unawakened." When they say "kilay" is life, it simply means that it is very significant and that it is something we can't live without. I personally believe that our hair and not just our eyebrows make a huge difference in our lives. I am not just referring to our physical appearance but also to its functions. Thus, hair loss has become a big concern for both men and women. It can have a devastating effect on anyone who experiences it. According to Web MD, the average adult head has about 100,000 to 150,000 strands of hair and loses up to 100 of them a day, which is normal. As people age, their rate of hair growth slows, and they can experience losing more than hundreds of strands which is quite alarming. 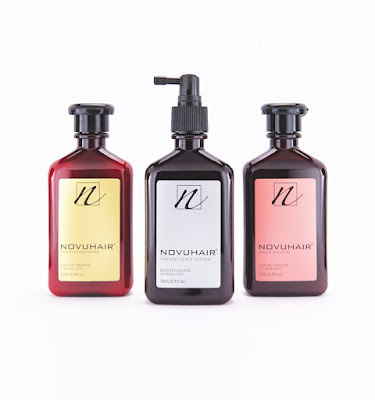 For more information, contact NOVUHAIR hotlines at 413.6570 and 0922.8830575, visit www.novuhair.com, and their FB page.